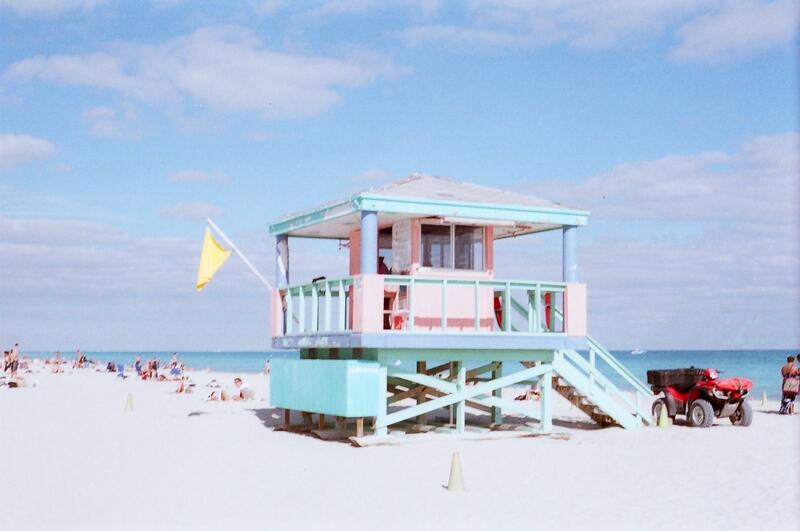 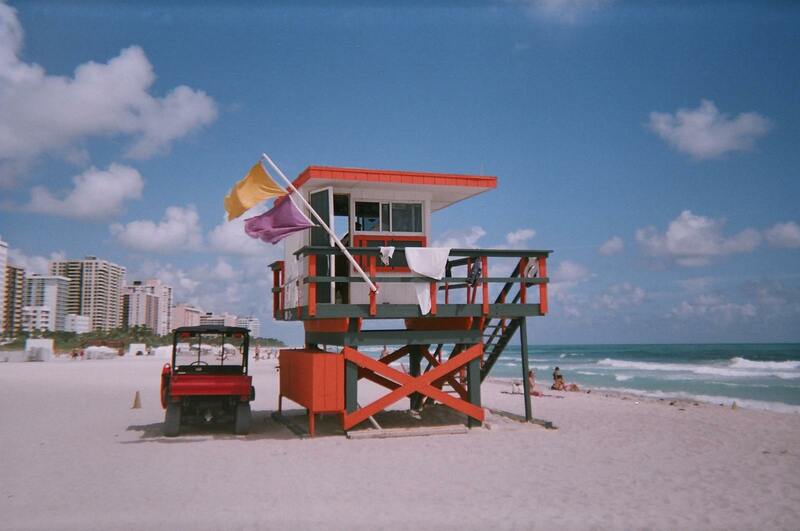 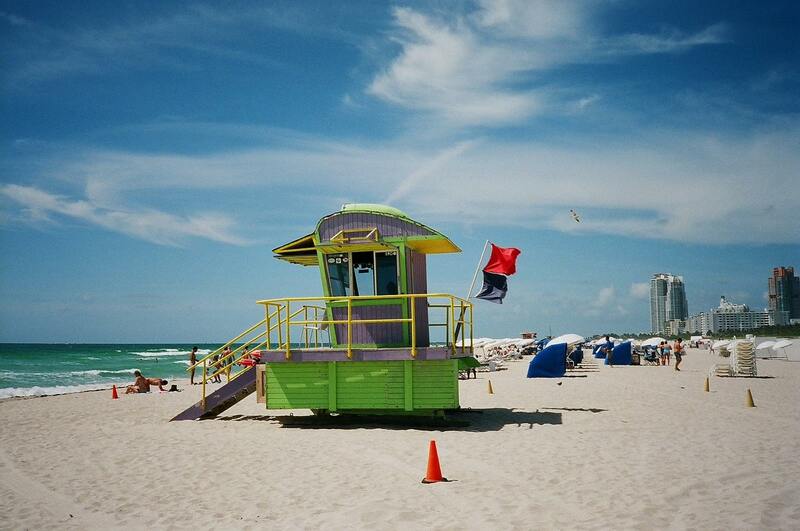 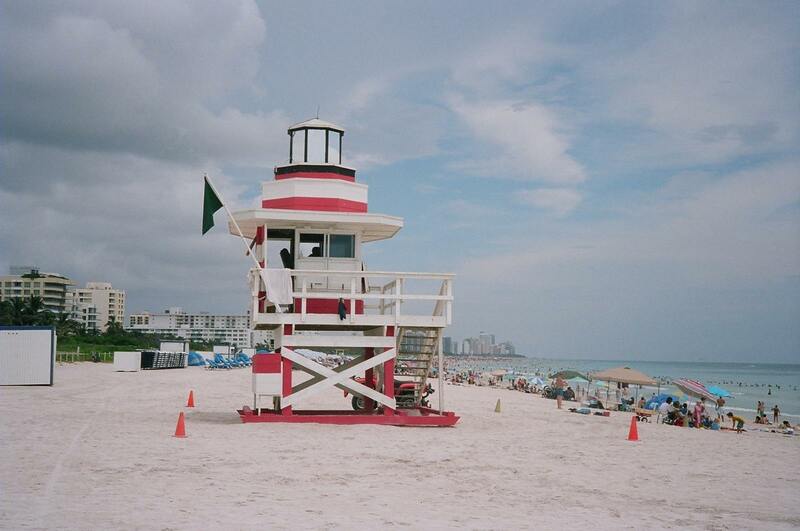 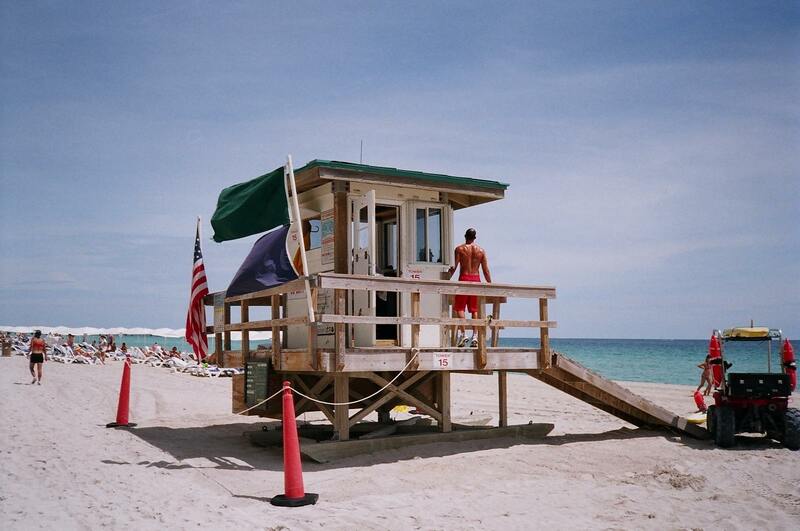 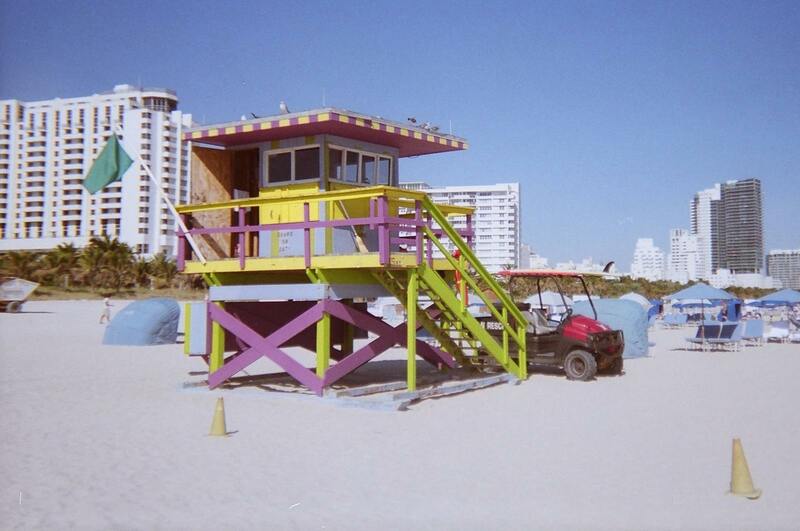 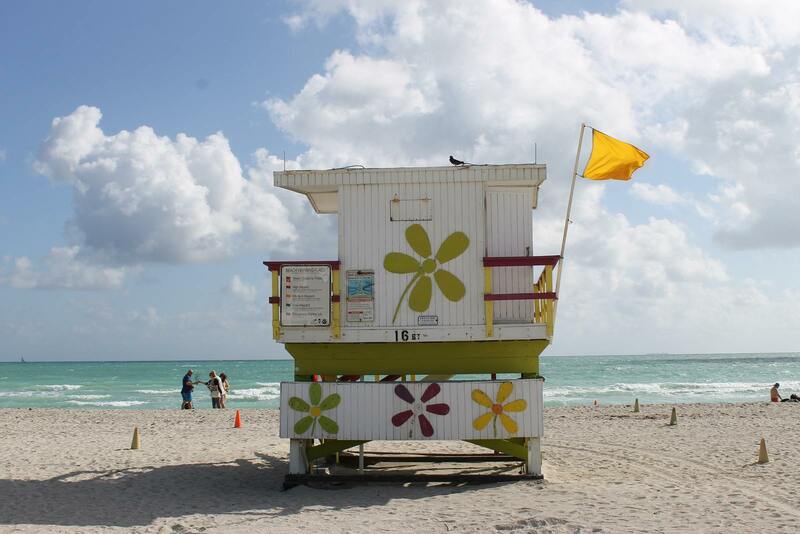 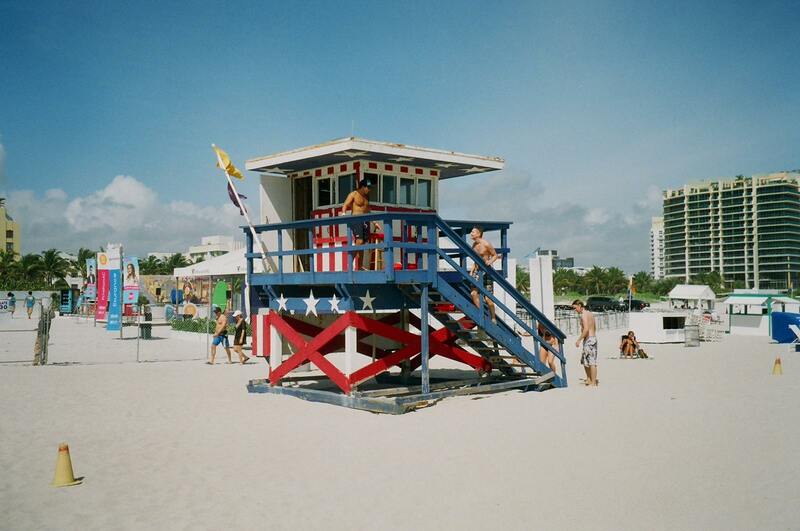 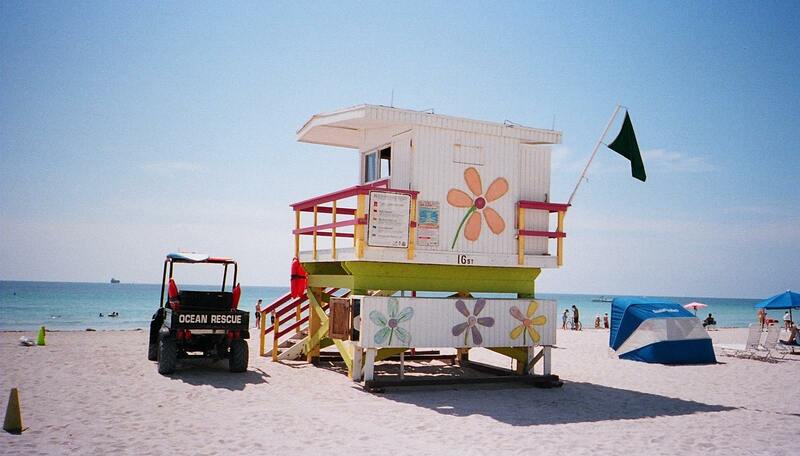 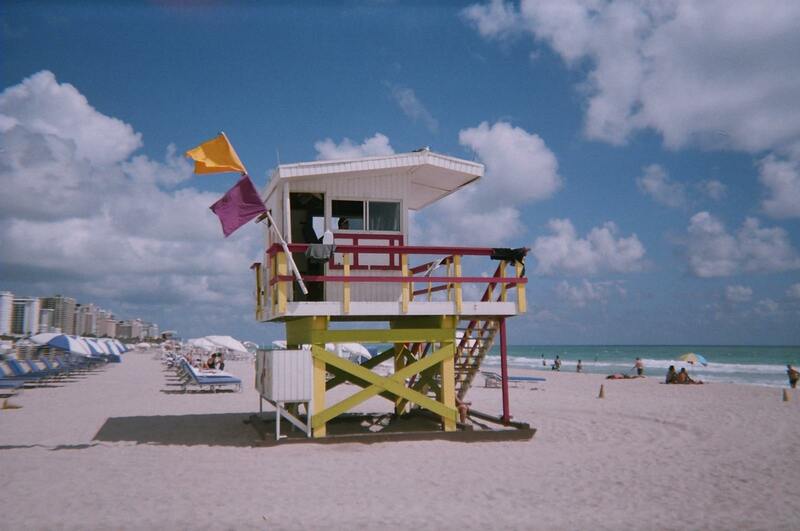 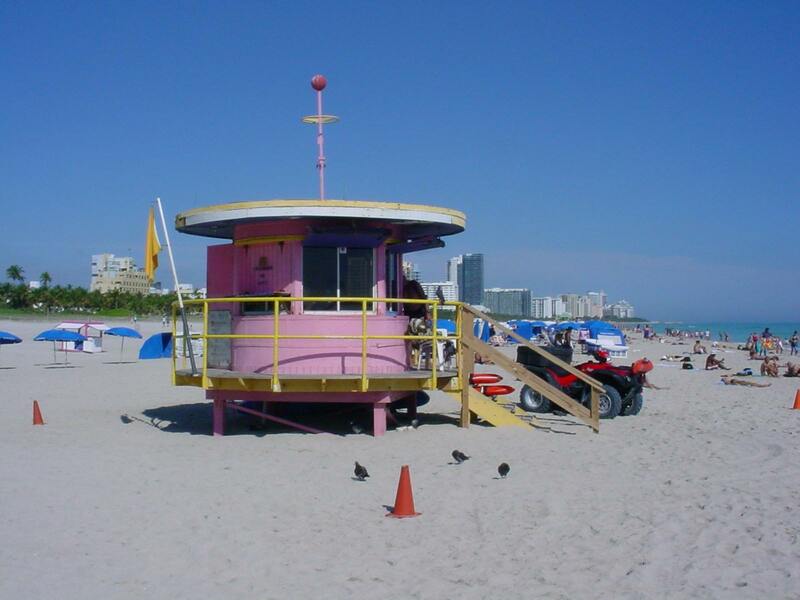 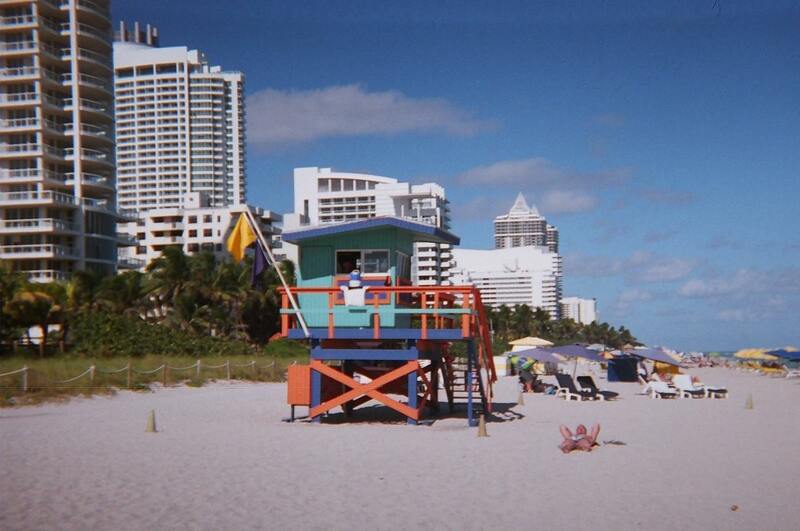 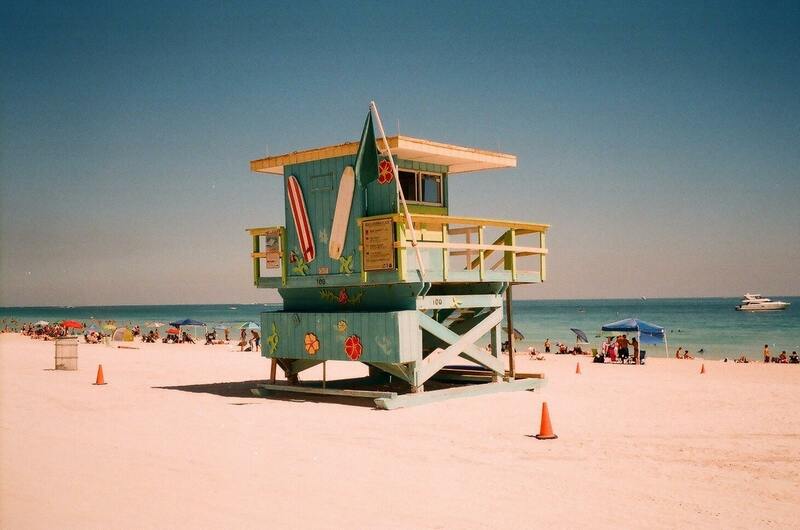 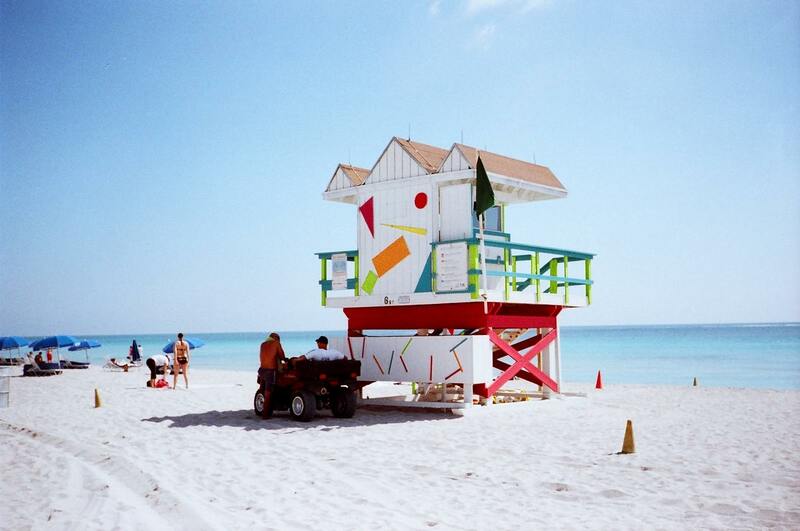 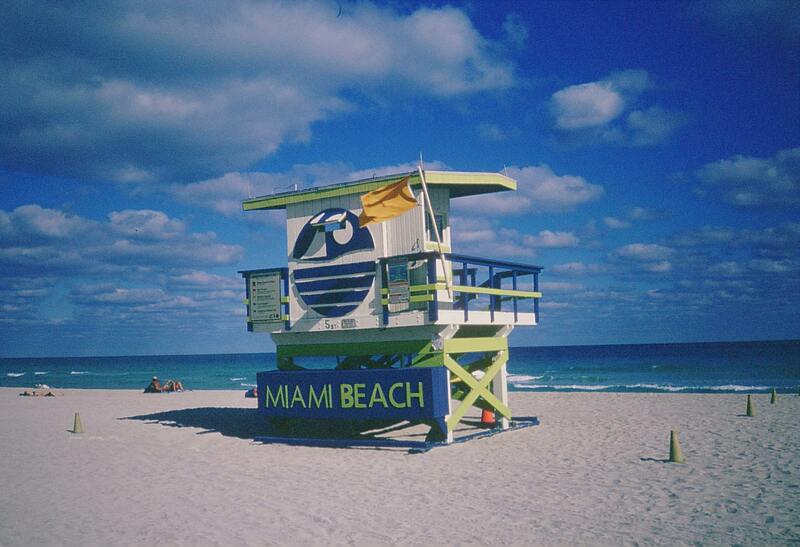 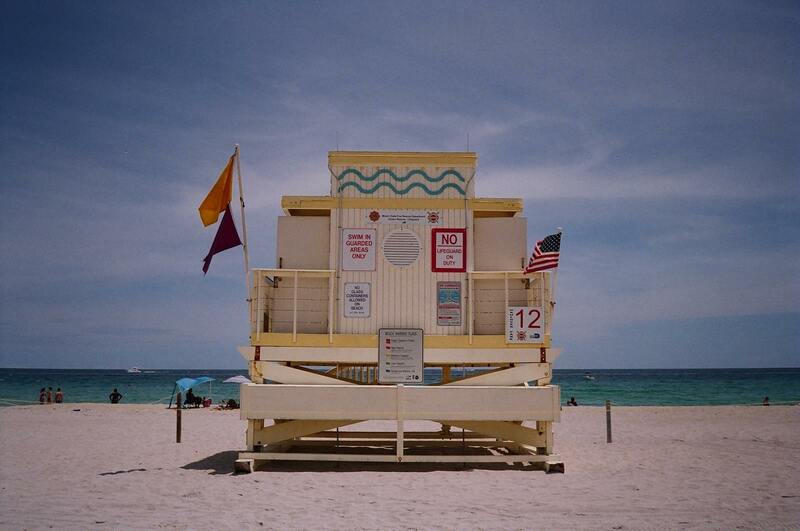 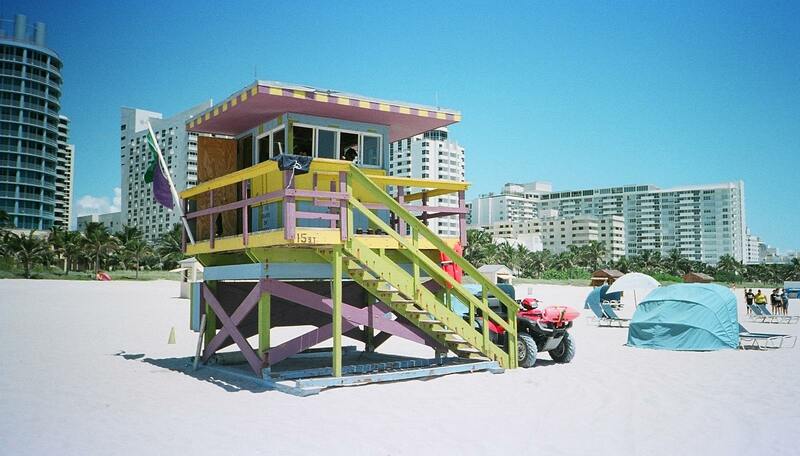 The lifeguard towers of Miami Beach are famous in a town of famous architecture. 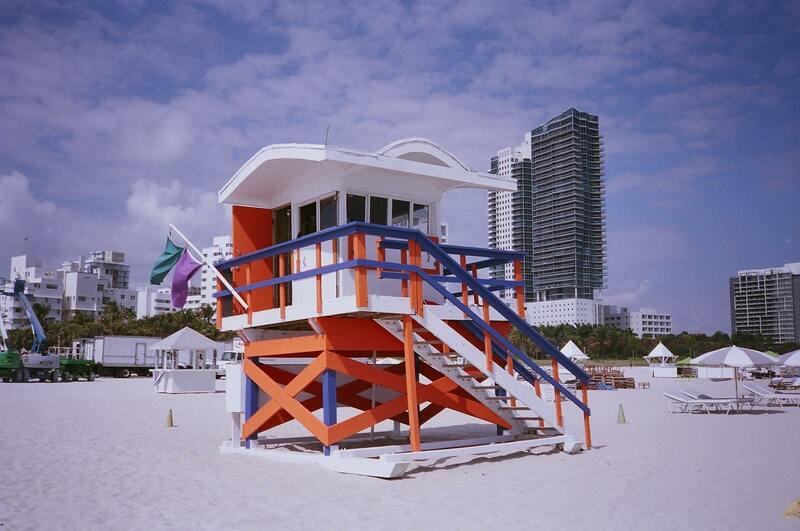 The South Beach lifeguard stations are working stations and each is a beautifully crafted work of art. 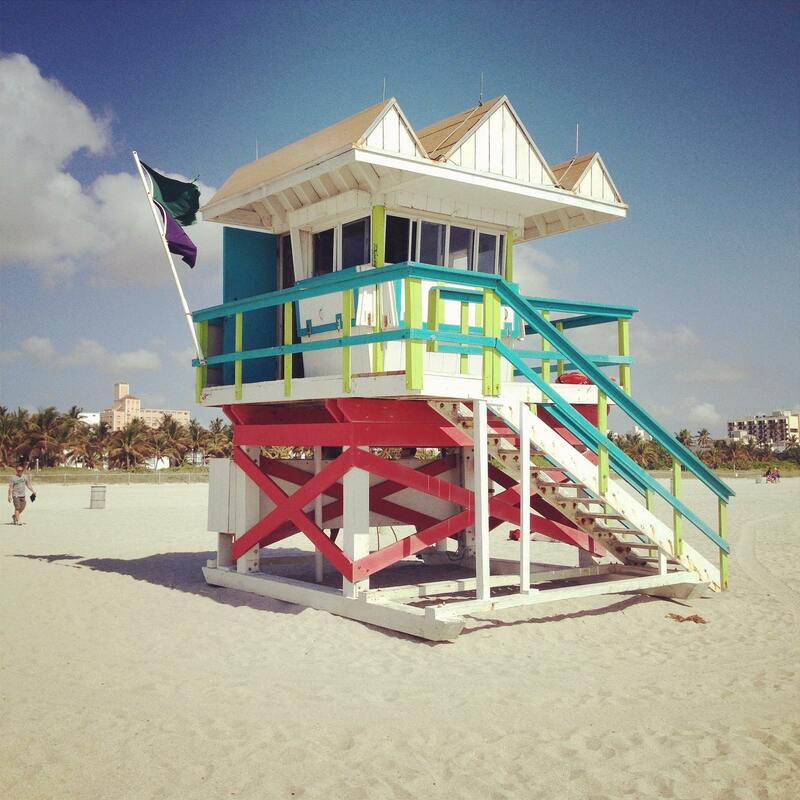 There are now 31 Lifeguard Towers just along the coastline of Miami Beach from the very tip at South Pointe Park up to 87th Street.